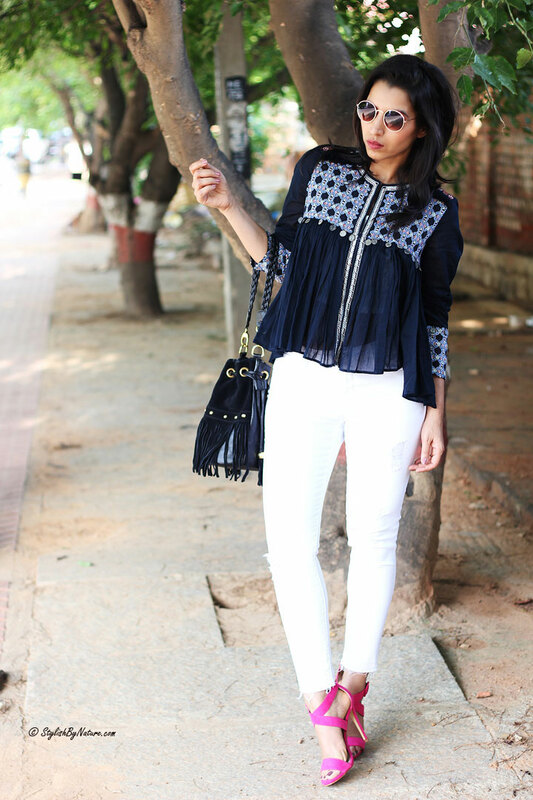 Home / Fashion / Peasant Tops: Secret to Boho-Chic Queen Look ! Peasant Tops: Secret to Boho-Chic Queen Look ! 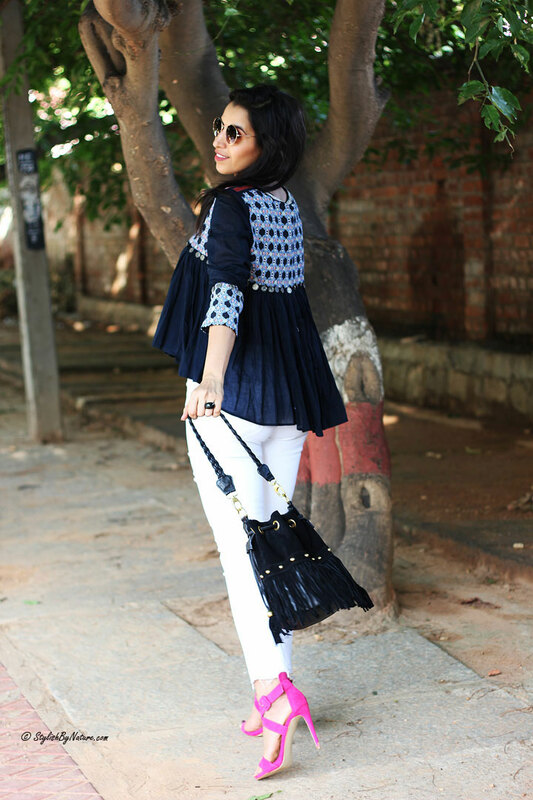 For a few years now these boho chic blouses, usually in white and black with tiny sweet embroideries on them, are making front stage on catwalks, streets, festivals, and even office wear. It embodies all the 70s stood for, the beauty of a girl, and the freedom and nonchalance that such a Romanian top oozes. It is traditional to its core, but wearing it against pieces that are more punk, or rocknroll is a fab way to make a style statement.